That is going to be an unusual fight! 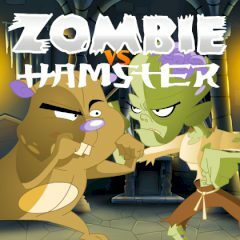 Zombies are going to fight with hamsters, or vice versa... Choose your hero and proove in the battle that you are worth more than people tell about you!